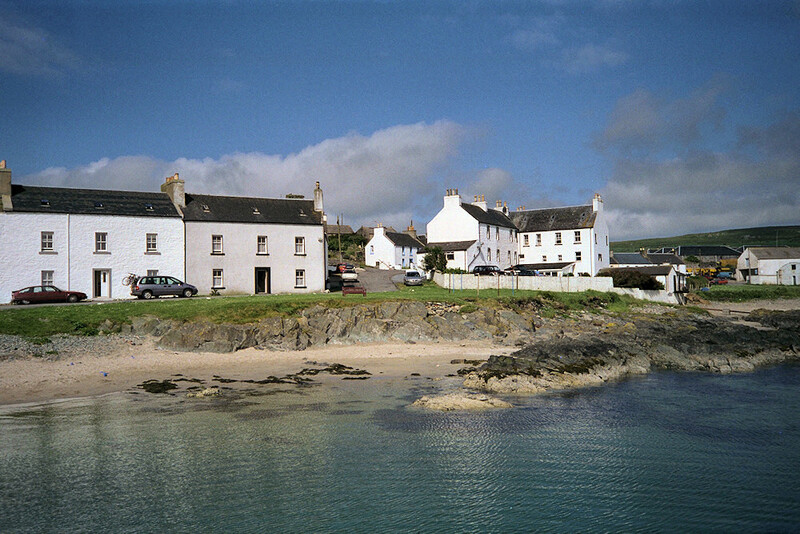 One of my oldest Islay pictures, taken during my second Islay visit in summer 1999 (my first visit was in summer 1998). It shows Port Charlotte seen from the pier. Not a lot has changed in this view. This entry was posted in Beaches, Repost, Sea Loch, Sunny Weather, Village and tagged Islay, Loch Indaal, Port Charlotte by Armin Grewe. Bookmark the permalink.